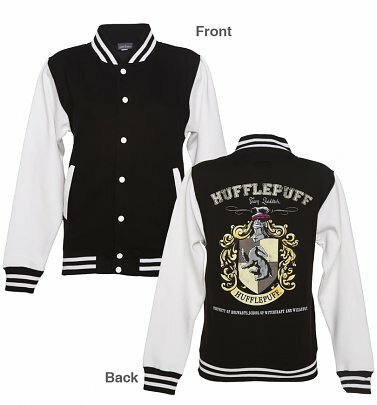 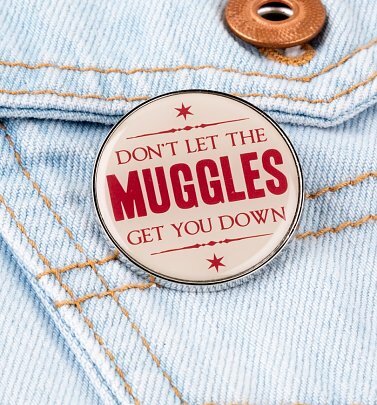 Step into the wizarding world of Harry Potter, TruffleShuffle-style! 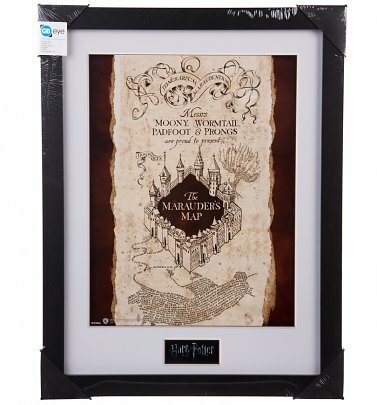 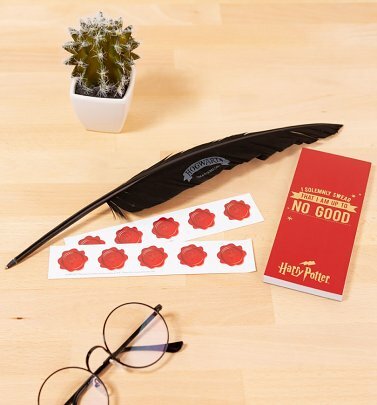 It's been over 20 years since the magic of Harry Potter captured the hearts of adults and children across the globe, with J.K Rowling's first Harry Potter book, Harry Potter and the Philosopher's Stone! 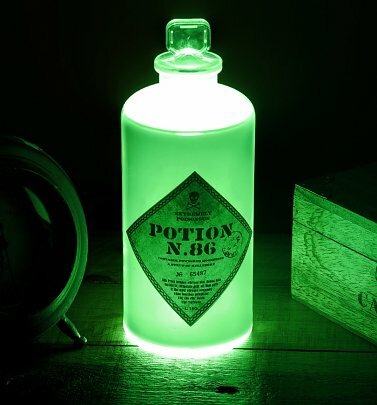 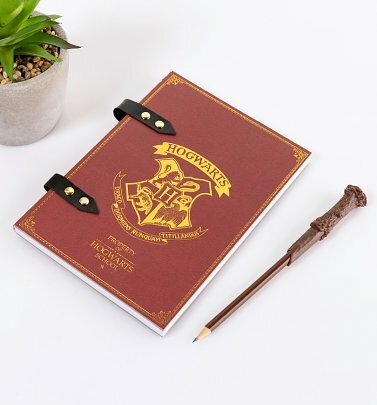 The seven books and eight films follow the adventures of young wizard Harry and friends Hermione Granger and Ron Weasley at Hogwarts School of Witchcraft and Wizardry, as Harry strives to thwart his archenemy Lord Voldemort, who seeks to become immortal, and rid the wizarding world of Muggle heritage to achieve pure blood dominance. 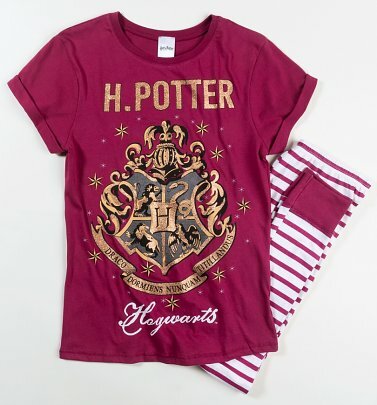 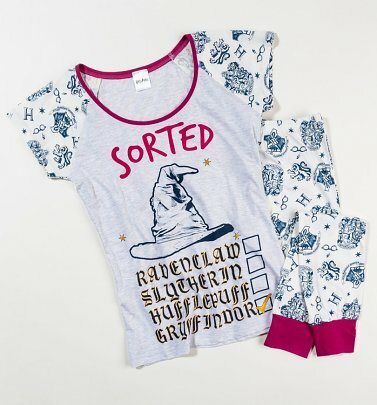 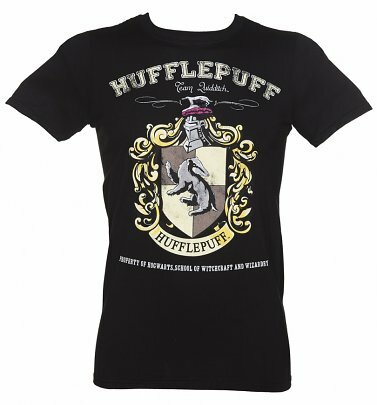 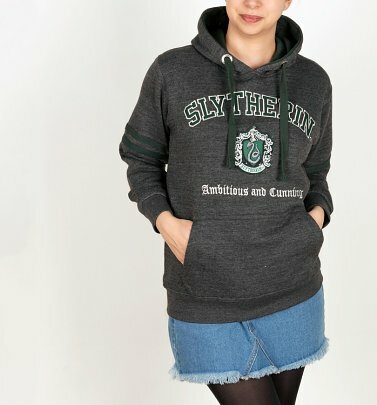 If you have big love for the spell-binding series, slyther-in to our Harry Potter T-Shirts, pyjamas, sweaters, jewellery and gifts! 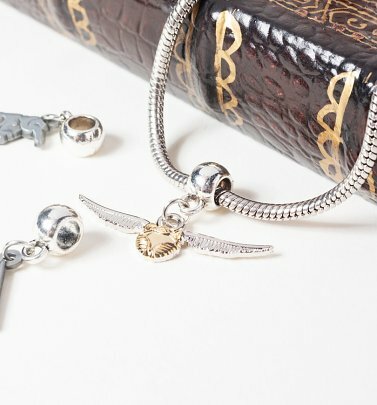 From Hufflepuff to Gryffindor, our collegiate-look Harry Potter T-Shirts are the perfect way to display which Quidditch team you're enchanted by - and you're sure to sparkle with our official sterling silver and silver-plated Harry Potter jewellery, including charms, rings and earrings. 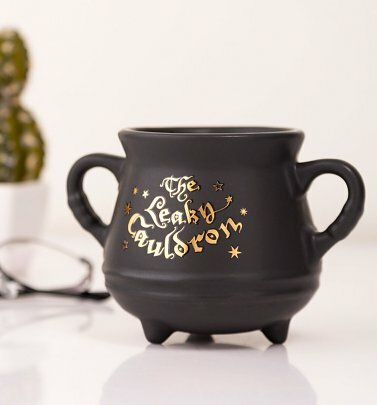 Want to add a touch of magic to your tea break? 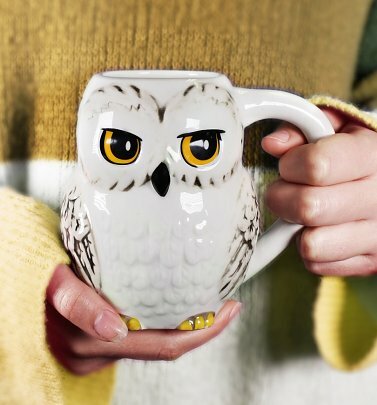 Look no further than our Harry Potter mugs! 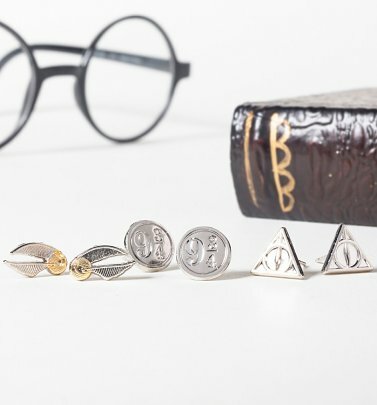 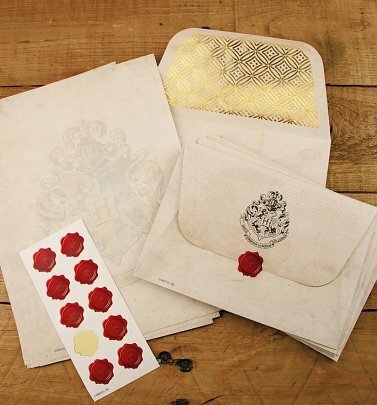 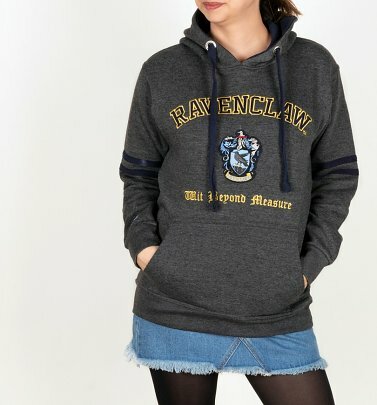 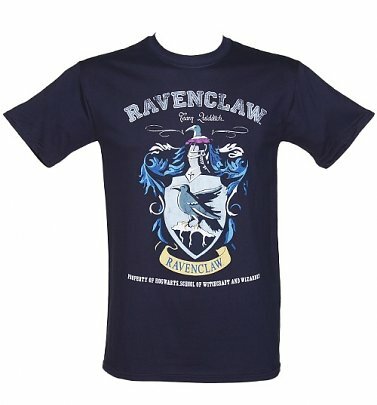 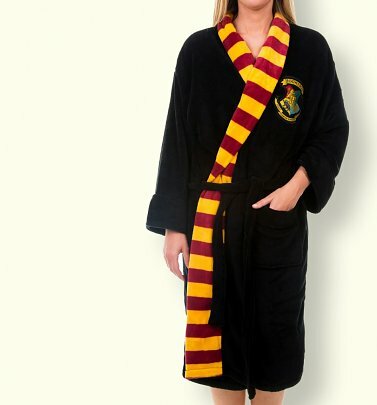 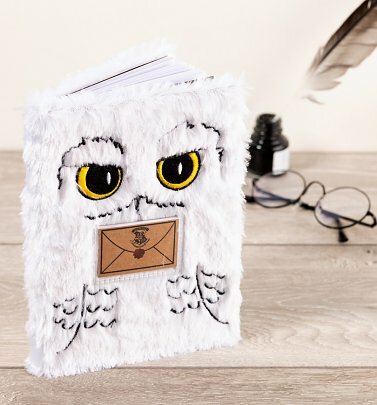 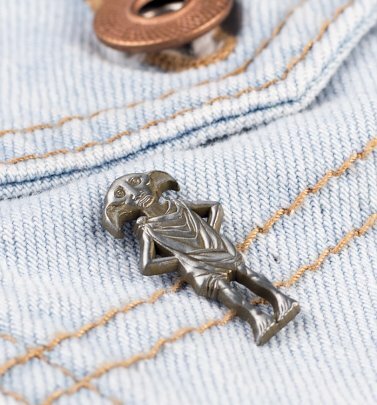 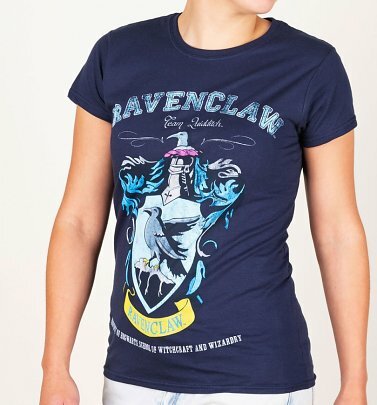 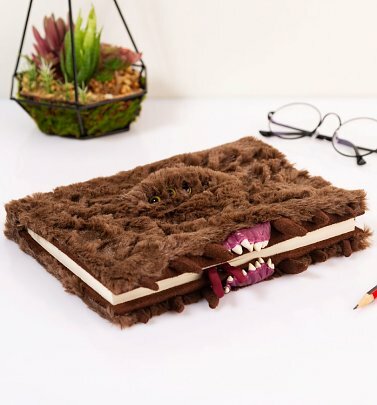 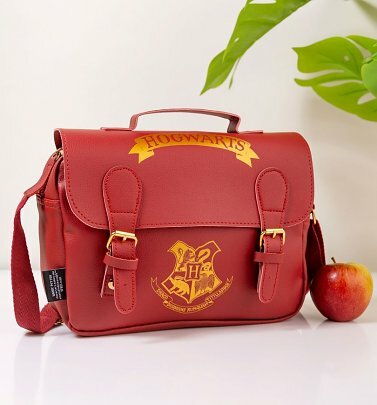 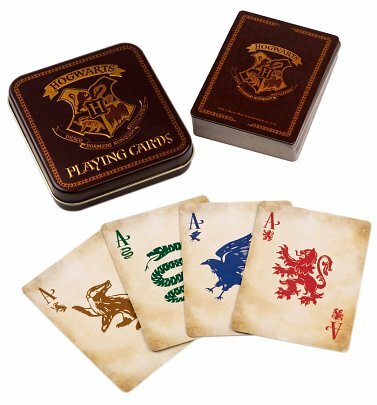 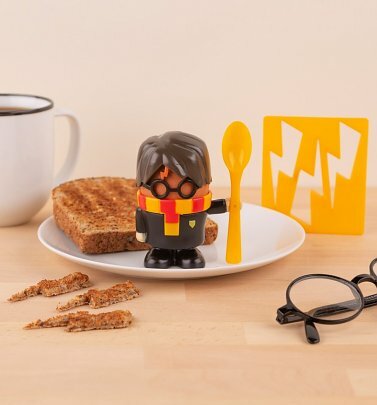 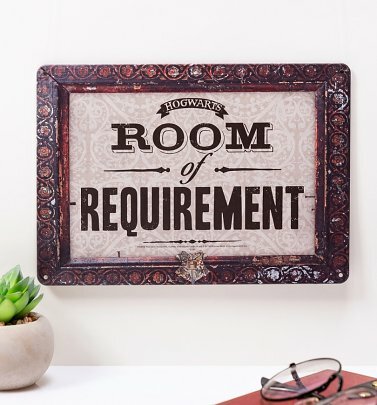 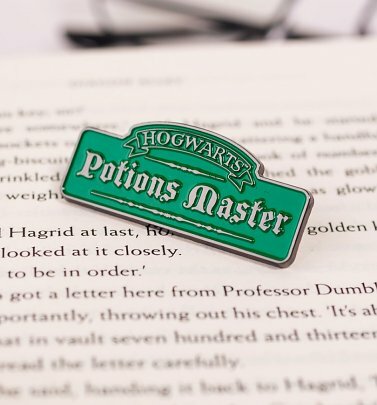 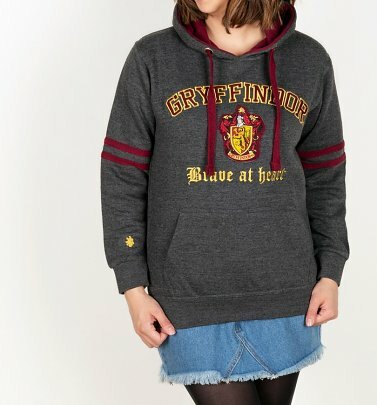 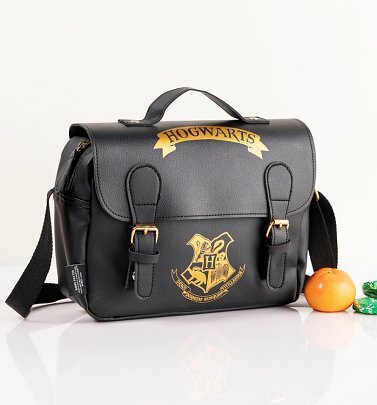 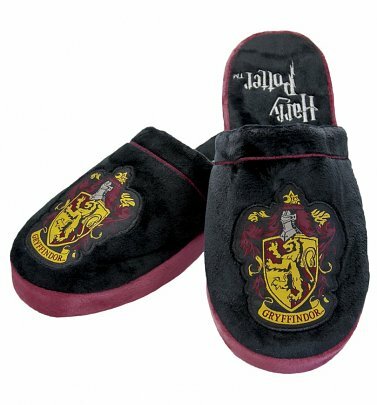 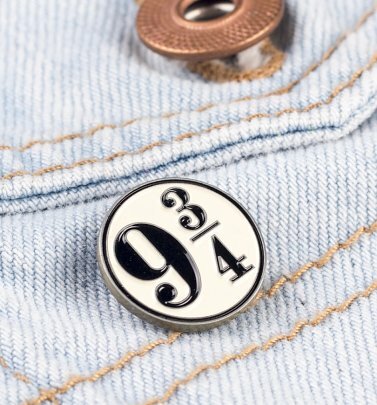 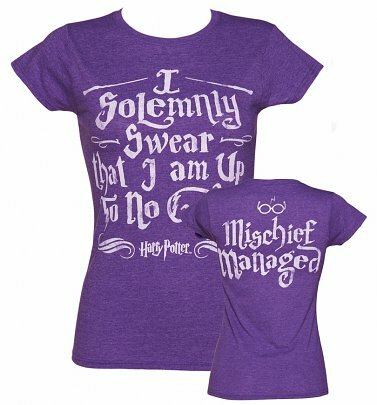 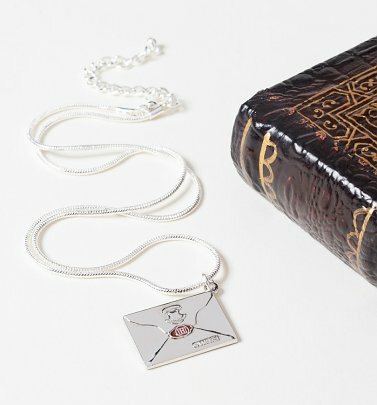 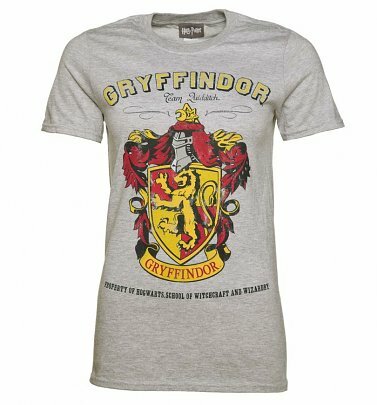 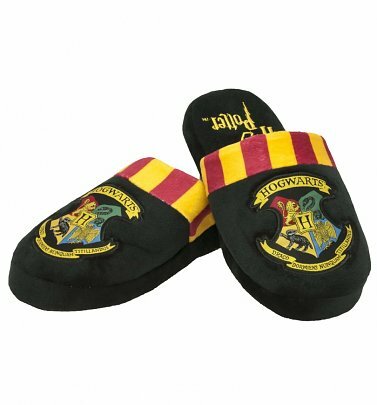 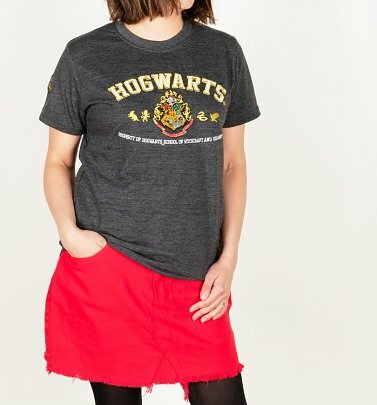 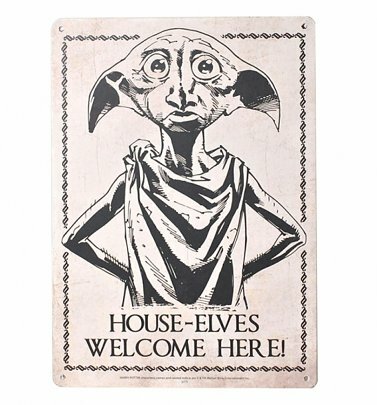 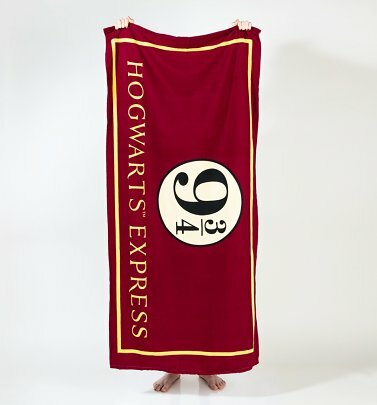 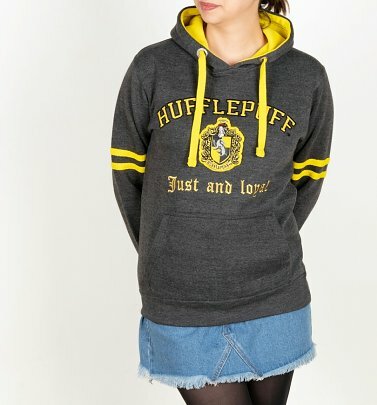 Proudly show off your mega-fan status and impress fellow Potterheads with our spell-binding collection of Harry Potter designs! 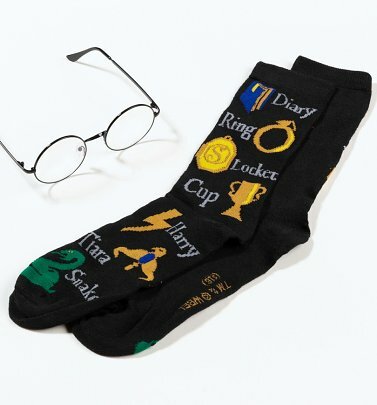 We have 143 items to show you.